S.T. Dupont is sending us a new invitation to escape on an incredible olfactory journey, to the Palace of A Thousand and One Nights: Collection S.T. 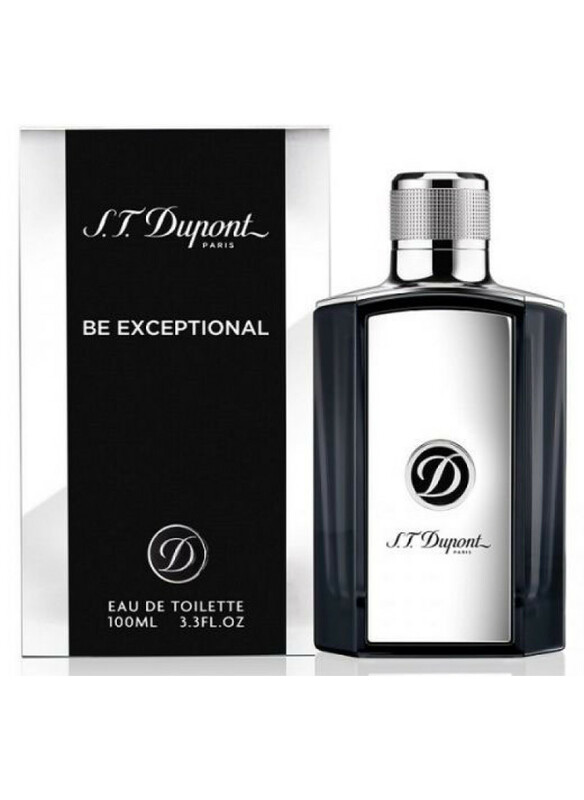 Dupont.Oud and Rose is a romantic interpretation of the iconic “D” of the brand, highlighted by a powerful woody floral fragrance. 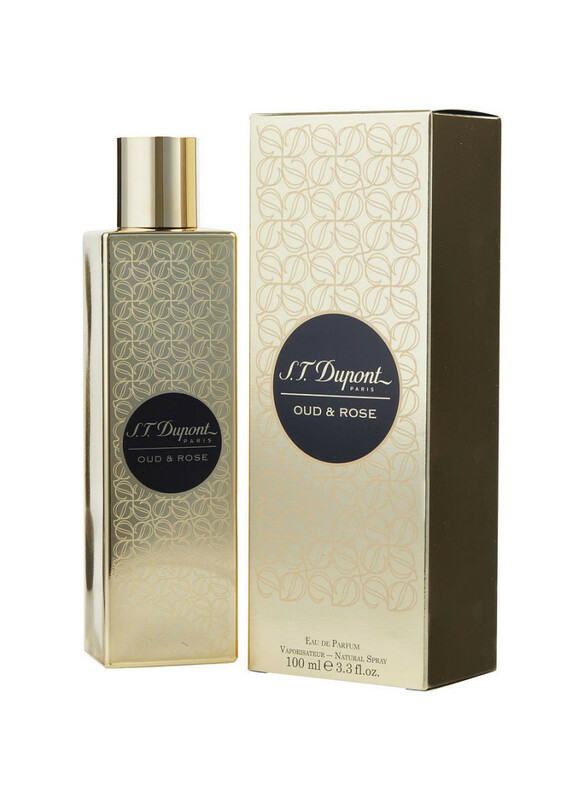 Oud & Rose was launched in 2017..